What do you pag-ibig most about michael? What Will You and Michael's Baby Look Like? Speaking for myself, I can't find the words to describe Michael and how he's contributed to the entertainment industry; as well, as his humanitarian work on behalf of children around the world. Of the celebrities of the "20th" century, Michael was one of the kindest and most sincere entertainers we've all come to pag-ibig and respect not just as an entertainer, but human being, whose never forgotten where he came from. Alongside fellow entertainers such as Sam Cooke, Oprah Winfrey and Nat "King" Cole, Michael made something of himself as entertainer, actor and astute businessman. Michael was a huge tagahanga of the "'70's" vocal group, "The Bee Gees". "Black Or White" went to #1 on The "BILLBOARD" Pop charts back in 1991. 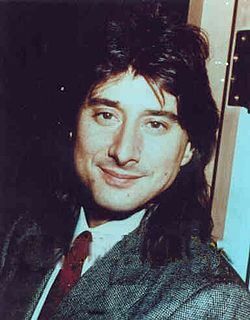 Former Journey frontman, Steve Perry, was also a featured vocalist in the 1985 video, "We Are The World"